Physical activity is the way to health and longevity, especially when it concerns elderly people. It is believed that with age many people have reduced activity. This may be due to age-related negative emotions and decrease in self confidence. The lack of physical and mental activity really accelerates the aging process, therefore it is for the benefit of all people to prevent or at least reduce the effects of aging. For this purpose it is certainly worth to sharpen our focus on physical training. Is not hard to guess, that physical activity contributes to muscle tone, maintenance of the cardiovascular system, good mood and improvement of the quality of life. 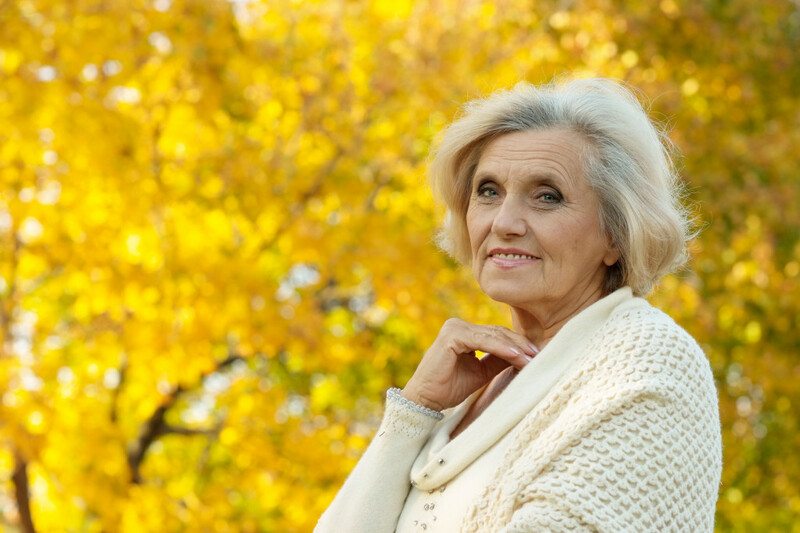 Unfortunately, the factors of aging every day have a negative impact on human health. Several factors are inevitable, and they cannot be affected, but some can be controlled or even minimized. - Maintain an active lifestyle. Use comprehensive training programs: strength / resistance, cardio/endurance, stretching/flexibility. - Balanced proper nutrition including the most essential vitamins and nutrients. In particular, vitamin D is very important. - Pay attention to reception of medications. Individual side effects are possible. Always consult your doctor as for the impact of certain drugs. 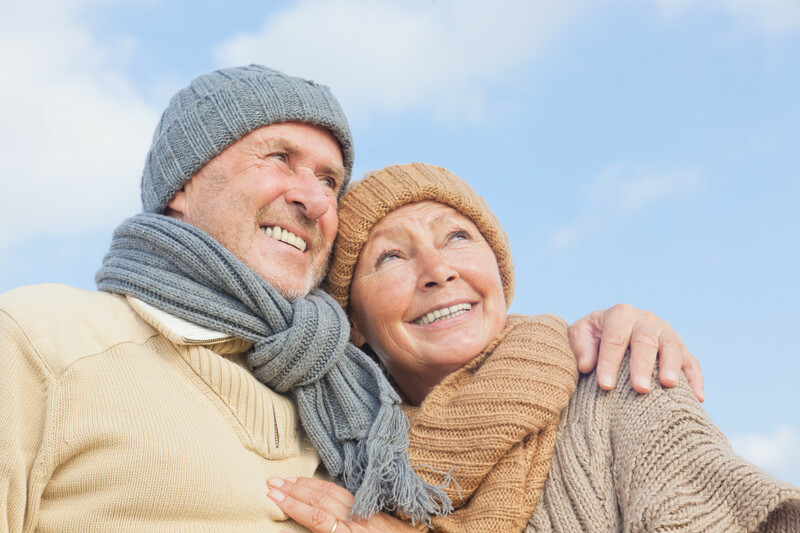 With age loss of vision, hearing and mental clarity is possible. There is a risk of arthritis developing and deterioration of the vestibular apparatus. You may experience the appearance of any chronic disease. • some cancers, such as colon cancer. As a prevention of the described above diseases can serve all the same exercises and training. A competent physical activity improves endurance, strength and immune system. Exercises help to increase muscle strength and improve their tone, thus reducing the risk of accidental falls, leading to injuries. In addition, regular physical exercises develop flexibility, mobility, speed of movements, endurance improve cognitive abilities, memory, the ability to sound judgment, well-being and quality of life. Physical training is also new acquaintances and communication. The task of exercises is to adapt the body to everyday loads, regulate the cardiovascular, autonomic, neuromuscular systems, strengthen the musculoskeletal system, create a good mood. All exercises should be done with a smile and best of all to the music. The most important point to be considered in training is a balance between physical exercises. For example, between normal walking and running. Understanding the balance helps to optimize the training process and avoid unexpected injuries. This is especially important for the elderly. Each year, about 20 percent of people older than 60 years receive a variety of injuries. Fear of injury restricts people in physical activity. This fact, and the fact of biological changes in the body, changes in the environment and the difficulties of life forms certain stereotypes. But all this can be avoided through a balanced exercise (strength training, cardio, etc.). Nowadays almost all gyms develop various special programs for seniors. But before you start any training it is better to consult your doctor concerning the possible initial physical loads for your body. Remember, it is impossible to stop the natural biological processes, but it is completely possible to control them, staying active at any age. Physical activity is that little thing you can do for yourself at any stage of life. Day View Adult Family Home provides qualified and affordable services for seniors. Our trained staff understands the importance of exercises and we work to create positive environment for seniors’ training. This entry was posted in Health and tagged aging parents, daily activities, muscle, physical activity, physical health, special training on December 12, 2015 by admin. The human heart is primarily a muscular organ. It performs many functions in our body, violation of at least one of them leads to serious disruptions in the whole body. Quite often many of us do not pay attention to the alarm bells of the heart, telling that it is just the time to start taking care of it. We work ourselves ragged, smoke a lot and laugh too little, worry too much about trifles and do almost no exercises or sports. So we can say about almost every resident of the modern metropolis. And that doesn’t do any good to our heart. Most of the cardiovascular diseases begin with poor lifestyle and the gradual “clogging” of the arteries. Heart disease should be diagnosed by a doctor after a comprehensive analysis. However, the symptoms of these diseases should be known to anyone, even to people, who are very far from medicine. A heart attack, which can very often be provoked by abovementioned, is known as a terrible disease, taking human lives. Heart attack, also known as myocardial infarction, leads the list of causes of death. But what factors contribute to heart attacks and how to avoid it? When the access of the blood flow to the heart muscle is blocked, it does not get enough oxygen, part of the heart tissue begins to die, and there comes a heart attack. Blocking of blood flow to the heart occurs because of the presence in the coronary arteries of sufficiently large blood clots, known as plaques. When the plaque blocks the artery, it blocks the path for blood to the heart. Without blood flow the heart doesn’t get oxygen and part of its tissues start to deteriorate, or even die. The plaques may start to appear in coronary arteries already in childhood. Over the years the situation may worsen. 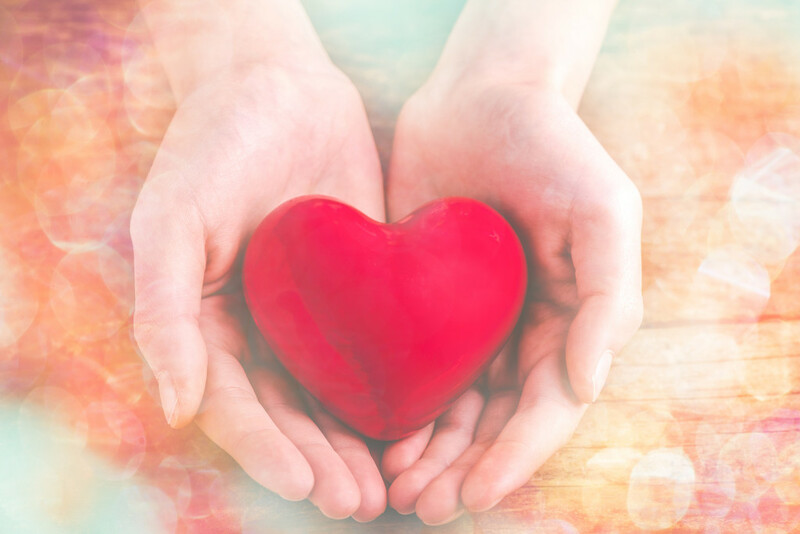 By themselves, the plaque may partially restrict the access of blood to the heart, then angina starts – a disease that increases greatly the possibility of heart attack. The most typical manifestation of myocardial infarction is the appearance of pain. The pain may arise in the left half of the body, in the arm before forearm, in scapula, in the left side of the neck. It is also possible to feel pain in hands, in the lower jaw, in shoulder area, and in the upper abdomen. The pain is long-standing and can be squeezing, stabbing, burning and aching in nature. Characteristic symptoms indicative of a heart attack, is the shortness of breath, which manifests itself even at minimal activity, and may also be felt at rest. This happens because of the fact that the heart does not receive the needed quantity of blood for its normal functioning. A person may also feel weakness. Sweating may increase greatly. Attention should be paid to functioning of the heart also in case of increased fatigue. This feeling of fatigue may persist for several days, weeks without any special attention to be paid to it. A heart attack may also be accompanied with stomach pain, nausea and vomiting. In most cases, these symptoms are not associated with a heart disease, but one should pay attention to them, if they occur on the basis of normal food consumption and are not associated with the reception of poor nutrition. Sometimes a temporary loss of consciousness happens. Heart attacks may be preceded by increased heart rate, which manifests itself in a form of rapid and disordered pulse. Precursors of a heart attack can also be such conditions as anxiety, feeling of discomfort, insomnia. People with diabetes, and / or those who are over 75 years may have “silent heart attack.” Such a heart attack is not accompanied by any pain sensations. • Age: Age is considered one of the major risk factors. In men over 45, women over 55, the risk of having a heart attack raises a lot. • Angina: a disease, which increases the risk of a heart attack. The major difference between a heart attack and angina is that having angina the patient will feel better within 15-30 minutes after taking the medication, and the patient having a heart attack will feel no improvement. • The level of cholesterol in blood: if a person has increased cholesterol level, the risk of blood clots formation in the arteries increases. The clots can block the blood flow to the heart muscle, and this can lead to a heart attack. • Diabetes: People with diabetes are unfortunately at a higher risk of development of a number of diseases and conditions, many of which contribute to increased risk of a heart attack. • Diet: People consuming large quantities of animal or saturated fats has a higher risk of a heart attack. • Genes: a person may inherit a predisposition to heart diseases. • Heart surgeries: patients who had undergone a heart surgery have more chances to suffer from a heart attack. • Hypertension (high blood pressure): the disease also increases the risk of heart attack, and hypertension itself can develop due to a lack of physical activity, overweight, diabetes, family diseases history and some other factors. • Physical inactivity: people who lead a sedentary lifestyle, have much higher risk of heart attack than people who lead an active lifestyle. • Previous heart attack: anyone who has had a heart attack, are to a much greater extent than other people at risk of heart attack. • Smoking: people who smoke regularly, are also at risk of a heart attack. Is there any prevention of myocardial infarction or how to avoid it? We can answer this question in the following way: something we are destined by nature (we can not escape from such risk factors as age and heredity), but there are a number of factors which we can influence, so that at least delay the time of the heart attack. 1. Control of body weight. In people who are overweight, the load on the heart increases, together with the risk of hypertension and diabetes development. 2. Regular physical exercise. Physical activity leads to the improvement of metabolism, and hence weight loss. It is proved that regular exercise lowers for 30% the risk of recurrent myocardial infarction in those who have suffered it. 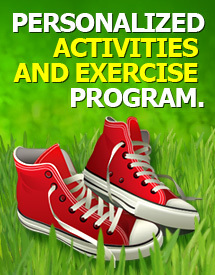 A set of exercises and the level of activity is chosen by your doctor. 3. Quitting the bad habits. Scientists have already long ago proved that smoking and alcohol consumption significantly increase the risk of cardiovascular diseases. In people who do not want to give up the destructive habits, the risk to have a recurrent heart attack increases twice. 4. Control of blood cholesterol levels. All people older than 45 are recommended to regularly monitor the parameters of lipid metabolism, as atherosclerosis is one of the major causes of cardiovascular problems. 5. Control of blood pressure as at arterial hypertension the load on the heart increases significantly. 6. Diet. It is recommended to limit consumption of salt, foods containing large amounts of cholesterol, and high-melting fats. The diet should increase the amount of fruits and vegetables containing fiber, vitamins and minerals, and seafood. 7. Receiving preparations containing acetylsalicylic acid. Aspirin is included in the standard of not only treatment of myocardial infarction, but also its prevention. For the selection of the optimal dosage and selection of a particular drug you should consult a doctor. 8. Avoid stressful situations and learn to manage stress. This entry was posted in Health and tagged daily activities, diet, diseases, health problems, heart disease, physical activity, physical health on November 28, 2015 by admin. 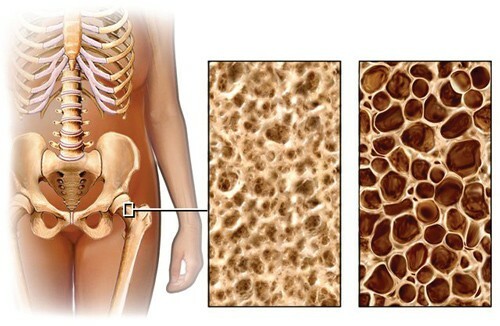 Osteoporosis is a disease, characterized by an advanced decrease of bone density, i.e. the amount of bone substance per bone unit volume. The chemical constitution of the bones does not change. Decreased bone density reduces their strength and increases the probability of fractures. Thus, about 70% of fractures in patients older than 50 years can be attributed to the consequences of osteoporosis. Over a lifetime, the bone tissue is constantly being regenerating, i.e. old tissue is gradually destroyed, resorbed and replaced with a new one. Osteoporosis is the result of an imbalance between the process of synthesis and destruction, which leads to a significant bone tissue mass reduction. Reduced bone density leads to increased probability of fractures. A characteristic feature of osteoporotic fractures is that they happen even because of light loads. That ease of fractures is a major risk of having osteoporosis, as essential bone structures of a human body may be broken, such as the spine, hip. Fractures lead to immobilization of the patient, which in old age is fraught with considerable number of complications – from bed sores to the development of congestive pneumonia, which can be life-threatening. Few people know this fact, but osteoporosis is now the fourth most common cause of death – it gives way only to cardiovascular diseases, tumors and diabetes. And hip fracture is considered to be the main cause of death in patients with this diagnosis. All the risk factors are divided into two groups: controllable risk factors (they depend on the lifestyle and behavior and may be eliminated), and uncontrollable risk factors (which do not depend on a person). - low mobility (immobilization, fixation of the patient’s body or limb in case of injuries, significant weight of the patient, psychiatric disorders complicating the movement – all these states may be the causes of osteoporosis). - vitamin D deficiency (Our body needs vitamin D to absorb calcium. Usually most people get enough vitamin D from staying in the sun for about 20 minutes a day. We also get it from some food (eggs, some fish, cereals…). At the age between 51 and 70 you need 400 IU, and over age 70 – 600 IU per day.) But you should be careful with using calcium and vitamin D supplements, as overuse of them may cause some side effects. Thus, better consult your doctor first, if you think that you get not enough calcium or vitamin D.
Patient can and must change all these factors to decrease the possibility of the development of such a dangerous disease. It is quite difficult to distinguish this disease it early stages, though there are several signs of it. For example, changes in posture, pain in bones during the weather change, brittle hair and nails, dental decay. The most susceptible to this disease are the spine, hip, bones of the hands and wrist. The first symptoms of osteoporosis can be pain in lumbar and dorsal spine during long-term static load (for example, sedentary work), leg cramp at night time, brittle nails, age-related declining posture, loss of height (due to reduction of the spine bones height), the phenomenon of periodontal disease. A particular deceit of osteoporosis is that it is delitescent for quite a long time and is diagnosed most often only after appearance of its complications – fractures. Modern medicine has a very effective method for the detection of osteoporosis in the early stages, when the reduction in bone density does not exceed 3-5%. It is called DEXA-scan or dual-energy x-ray absorptiometry. This test allows determining the bone density and predicting the risk of fractures. 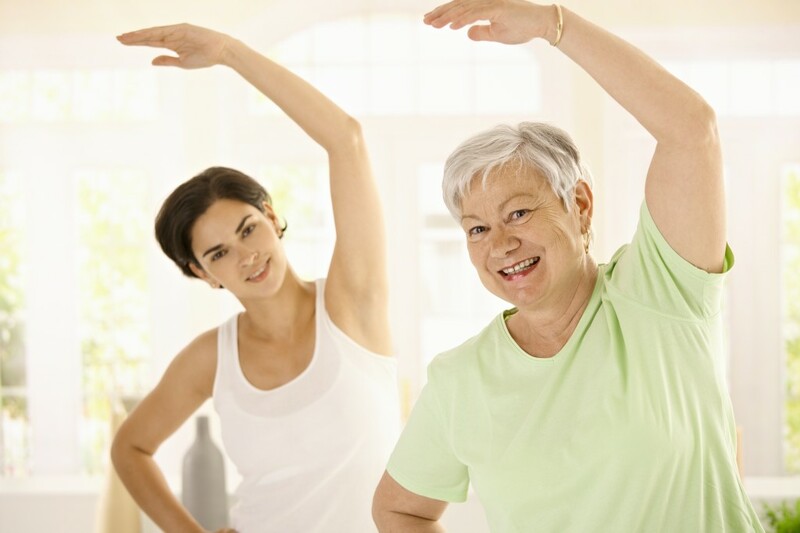 The prevention of osteoporosis should be started as early as possible. A huge role in the prevention of osteoporosis plays quitting such bad habits as smoking and alcohol overuse. Physical activity and adequate load on all the bones of the skeleton is one of the major and very effective methods to prevent the bone tissue density reduction (osteopenia). Bone density is directly dependent on the physical load on the bones. The most rapid reduction of the bone mass is observed in astronauts in weightlessness and in people confined to bed. Another important factor in the prevention of osteoporosis is the observance of Nutrition Hygiene. Sensible nutrition and balanced diet are essential for the normal functioning of the digestive system, proper metabolism, and strengthening of immune system. However, the main cause of osteoporosis is a violation of metabolic and hormonal processes in the body. For proper nutrition, first of all, you need to eat foods containing calcium and vitamin D. They can be found in the variety of dairy products (allergic people can use soy, goat or nut milk), fish, greens, cabbage, broccoli, nuts. Vitamin D is found in fish, fish oil, and eggs. In addition, sun also contributes to the production of vitamin D.
This entry was posted in Health and tagged daily activities, diet, fall, physical activity, vitamins on September 7, 2015 by admin. Elderly people, especially women, fall quite often. And even a simple fall may cause serious injuries and fractures, which can seriously turn their life, lead to disability, immobility, dependence on others. The sad statistics is the following! But falls shouldn’t be regarded as something accidental and inevitable; we should try to prevent them. Where the falls are most likely to occur? 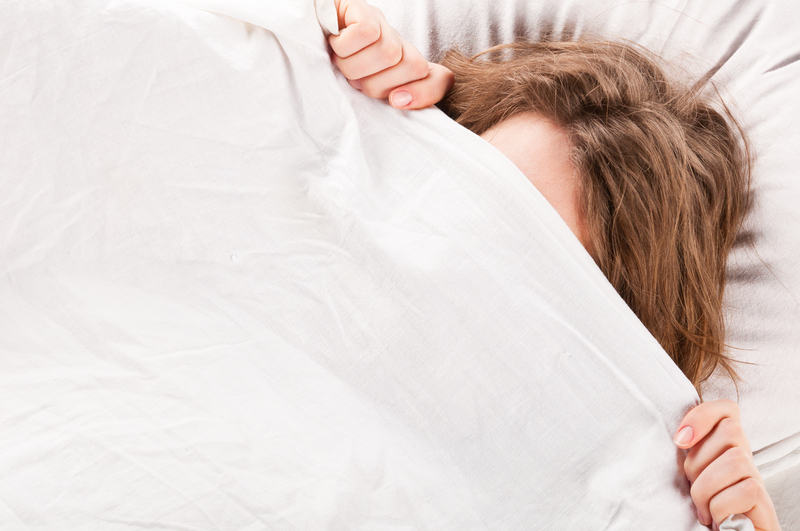 50% of the cases happen at home, most often in bathrooms and bedrooms. Nearly 80% of seniors fall without any witnesses, which deprives them of quick help. Outside the house the falls of seniors are more likely to happen on icy sidewalks, wet pavements, while walking on icy pathways. Falling down outside the house without any witnesses of this, especially in the cold season, may lead not only to injuries, but also to hypothermia, and as a consequences of this – later development of pneumonia, urinary tract infections and other diseases. 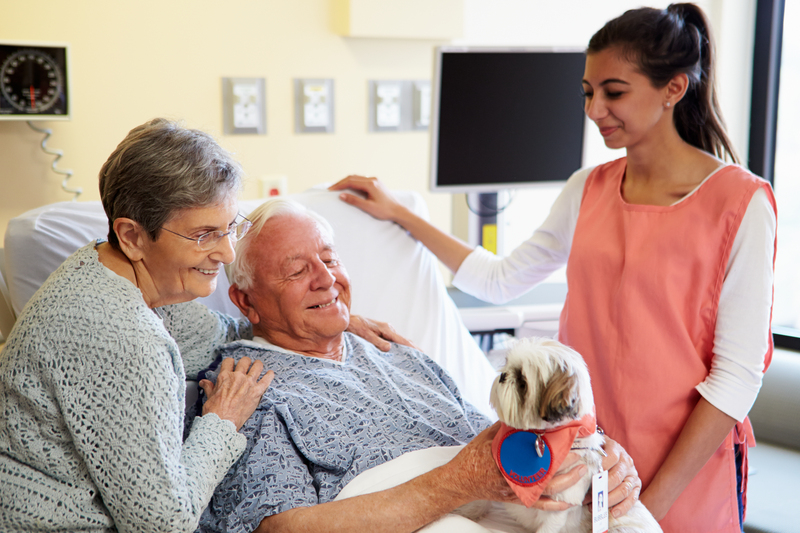 One of the most serious and dangerous traumas caused by a fall of a senior is hip fracture. 20% of all hip fracture cases result in death from complications. Half of the seniors become incapacitated, requiring constant care. A large portion of injuries after falling in seniors accrues to wrist fractures. The healing process takes up a lot of time, lasting from 6 weeks up to 3-6 months, and significantly restricts the ability of a person to self-maintenance. The causes of falls among seniors may be divided into two large groups. External causes are related to improper organization of safe movement. Weather factors also play a significant part. - icy or slippery pavement in winter, uneven surface of sidewalks, poor lighting, etc. The gait disorders arise at elderly and senile age, affected by neurologic and blood vessel diseases, the eyesight worsens, dementia develops. Taking some medication changes the state of vasomotor tone. The risk of falling especially increases when taking several medications simultaneously. The risk of falling is high in people who stay in upright position less than 4 hours a day, as well as those who are unsteady when standing, who are overinhibited and depressed and those who are unable to stand up from a chair without using their hands. Age-related impaired visual acuity requires proper lens fitting. - checking for the side effects of the medicines you take and osteoporosis treatment. - wear only comfortable shoes with non-slip sole. And remember: it’s always easier to prevent the fall than to treat its consequences! This entry was posted in Health and tagged daily activities, fall, health problems, muscle, physical activity, training on August 29, 2015 by admin. What an Adult Family Home Should Offer? There are so many choices when it comes for choosing a special place for your aging parent. 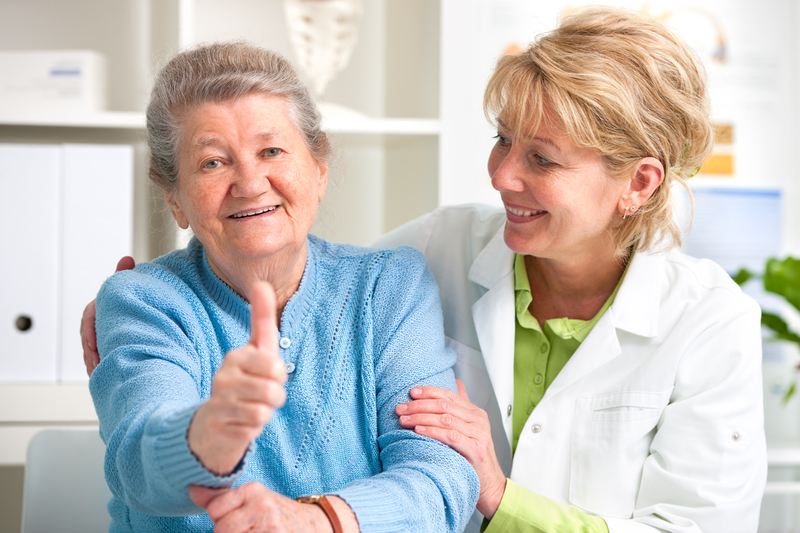 Day View Adult Family Home has been helping families by providing care to your loved ones. Our todays’ conversation will be about the possibilities a high-standard adult family home should provide. First of all, daily life in such a home should be full of socialization and care. The facility should have all the amenities that make daily activities easier. Breakfast is the beginning of the day and it’s good if it is served in a dining hall where residents can communicate and enjoy time together. Morning activities that follow breakfast should be of different kinds: outdoor activities, indoor games, reading, watching TV together with friends of alone in the apartment. We encourage our residents to have walks outside; such outdoor exercises keep your loved ones in good mood and in physical form. Some adult family homes provide such services as taking its residents shopping or to the hair salon, to the bank, etc. If any help is needed professional staff should immediately assist. An excellent adult family home provides care 24/7 and it doesn’t matter what kind of care is needed. Professionals should be here to help your loved ones. The middle of the day starts with nutritious lunch. Several words should be said about food that is served. All the meals for seniors should be filled with vitamins, nutrients, give energy and strength for the whole day. During the second part of the day many residents choose to visit their family and friends. We encourage them to do it, because it is very important to stay connected and not isolated. Socialization, by the way, helps to combat many diseases. Those who choose to stay can have an afternoon nap or to enjoy their hobby. Quality homes plan different meetings, invite speakers, interesting people or conduct different kinds of events. The life at a professional adult family home is not boring and full of events. Usually evening is a family time. Family members come to visit their relatives and spend time with them, we encourage them to stay for dinner and talk to their loved ones. If you have any questions or propositions, we’d love to hear from you. Our goal at Day View Adult Family Home is to make your living here as comfortable as possible. This entry was posted in Senior Care and tagged adult family home, daily activities, personal needs, physical activity, social inclusion, vitamins on December 17, 2014 by admin.